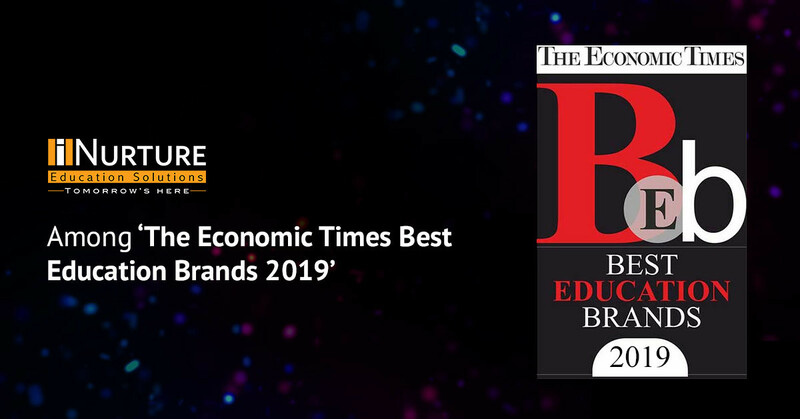 The 3rd edition of The Economic Times Best Education Brands was a grand event celebrating the best in education in India. The event took place at Hotel Sahara Star, Mumbai on March 29, 2019. Doyens from all segments of the industry, including iNurture Education Solutions, were present to discuss and deliberate advances in the sector. iNurture was one among 300 institutions in India shortlisted for the coveted prize. It was an honour to share the stage with many of our esteemed colleagues such as ADYPU, Dalmia Institute of Management, Apex University, etc.